Illinois lawmakers acted quickly last month in response to sexual harassment allegations at the statehouse. But several female legislators say this isn't a quick fix. They say the process was rushed and not enough thought was given to explore alternative options. State Rep. Kelly Cassidy, a Chicago Democrat, says the new policies were not inclusive of everyone affected by the issue—such as legislative staff and lobbyists. She says she hopes newly formed legislative task forces in the House and Senate will resolve this concern. Hutchinson says she’s hopeful the current policies will drive some change as discussions continue. A pair of task forces have met in the last several weeks, and legislators say they expect to receive public feedback on how to move forward. 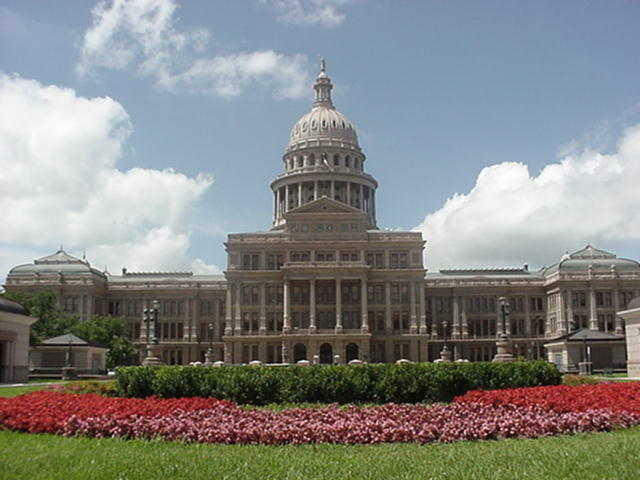 The General Assembly last month approved mandatory sexual harassment awareness training for legislators and an inspector general was named to investigate claims that have been made. Several women, including staff and lobbyists, have shared stories of harassment while on the job at the statehouse. 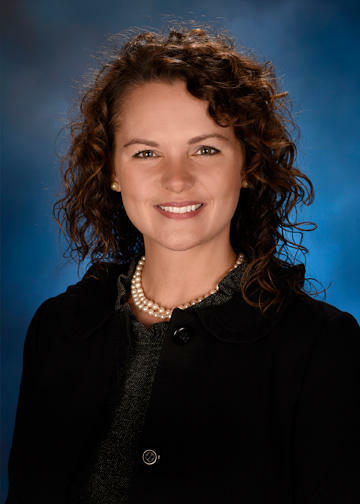 A southern Illinois lawmaker has been appointed to the state's newly created Taskforce on Sexual Discrimination and Harassment. State Representative Natalie Phelps Finnie of Elizabethtown supported House Resolution 687, which created the Taskforce. Governor Bruce Rauner is criticizing Illinois lawmakers for passing “hurried” ethics legislation last week. As the recent flood of sexual harassment stories reached the Illinois Statehouse, it came out that the job of chief ethics investigator for the legislature had sat vacant for nearly three years. 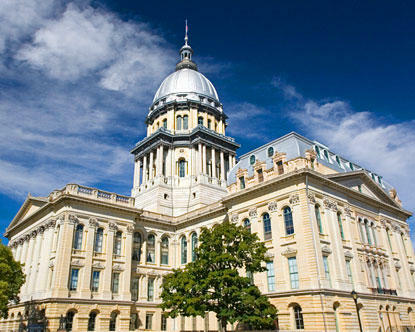 The Illinois Senate is voting to extend the statute of limitations for misconduct claims in the legislature.